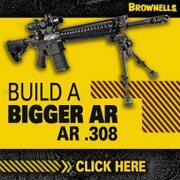 Can I Shoot 308 in an AR-15? 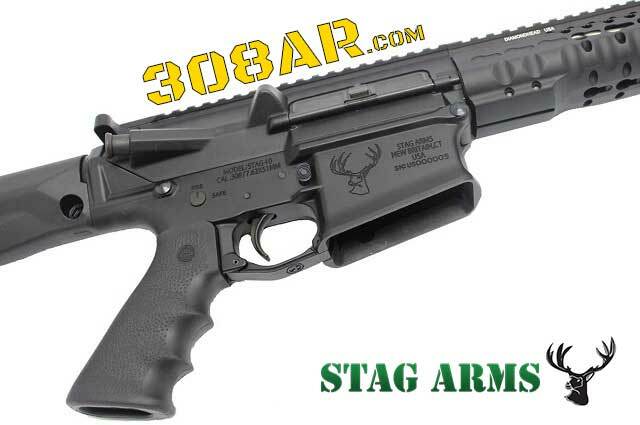 New Britain Connecticut based Stag Arms issues its first entry into the .308 AR platform with the STAG ARMS STAG 10 and STAG 10S, designed for tactical operators and the outdoorsman alike. 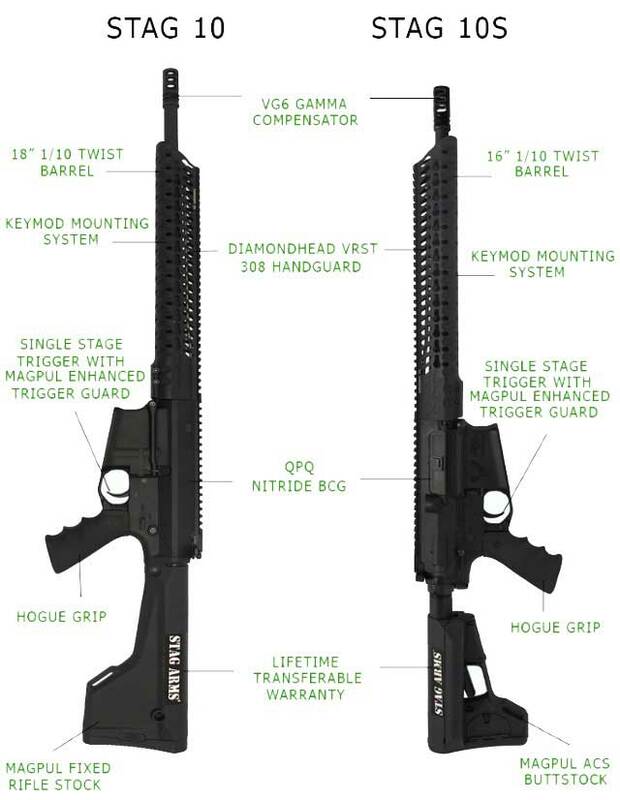 The STAG ARMS STAG 10 and STAG 10S feature a QPQ Nitride Bolt Carrier Group for corrosion resistance, a VG6 Gamma Compensator for maximum recoil mitigation, a lightweight Diamondhead VRST 308 AR Handguard with Magpul Keymod mounting system for modular accessory mounting and a single stage trigger with Magpul enhanced trigger guard. The Stag-10 model features an 18” chrome lined barrel with a 1/10 twist for long range precision work and a Magpul Fixed Rifle Stock to provide the shooter with a stable cheek well and a consistent eye relief. The Stag-10S model features a 16” chrome lined barrel for easier rifle manipulation in close quarters while retaining accuracy out to distance, and a Magpul ACS buttstock to compliment the shorter barrel with adjustability and a cheek well. Hit Fast, Hit Hard. 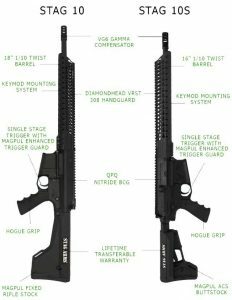 with Stag Arms new .308 AR line, the Stag 10 and Stag 10S. These .308 models have been built with both the outdoorsman and tactical operator in mind. 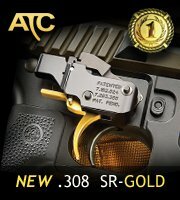 Each model will carry Stag Arms industry leading lifetime transferable warranty and infinite shot barrel guarantee. Stag Arms will also be releasing a left version of the STAG 10. Stag Arms was founded in May 2003 with the goal to manufacture reliable, 100% American made, competitively priced mil-spec AR’s. 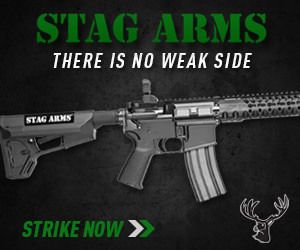 Since then, Stag has quickly become a market leader and one of the largest firearms manufacturers in the United States. We value our reputation as a customer focused company very strongly. Since our start, we have remained at the forefront of innovation – first, by offering both left and right hand AR’s, and also by designing new models based on customer demand and recommendations. Our customer service is second to none with the highest satisfaction rate in the industry. All of our rifles include an industry leading lifetime transferable warranty and an infinite shot guarantee on the barrel. Unlike most other companies who purchase their parts from various different suppliers and simply just assemble the rifles, here at Stag Arms we manufacture 80% of our rifle parts in house. The only parts we don’t manufacture in house are the plastic pieces and some of the small springs, but these are still manufactured in the United States. 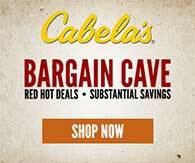 This allows us to offer you the best rifle possible at a very competitive price.